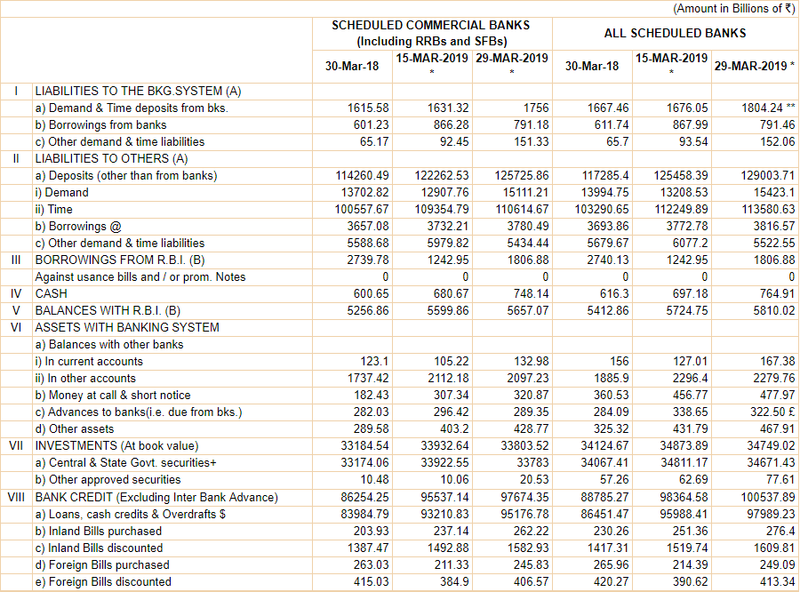 Apr 15, 2019: The data on foreign trade of India for the month of March-2019 as released by the Ministry of Commerce & Industry, Department of Commerce, Economic Division, is presented hereunder. India’s overall exports (Merchandise and Services combined) in April-March 2018-19* are estimated to be USD 535.45 Billion, exhibiting a positive growth of 7.97 per cent over the same period last year. Overall imports in April-March 2018-19* are estimated to be USD 631.29 Billion, exhibiting a positive growth of 8.48 per cent over the same period last year. Taxation of non-residents in India is governed by the provisions of the Income-tax Act, 1961 (“the Act”) and the provisions of the Double Taxation Avoidance Agreement(s) [DTAA(s)] concluded or adopted by the Central Government under the powers conferred under Section 90 or 90A of the Act, respectively. The business income of a non-resident can be taxed in India if it satisfies the requisite thresholds provided under the Act as well as the threshold provided in the applicable tax treaty, by a concept of Permanent Establishment (PE), which is defined in Article 5 of Model Tax Conventions and tax treaties. Central Board of Indirect Taxes and Customs (CBIC) has notified the rate of exchange of one unit of foreign currency equivalent to Indian rupees relating to imported and export goods, in its notification no. 32/2019 - Customs (N.T.) dated 18th April, 2019 (w.e.f. 19th April, 2019). In exercise of the powers conferred by section 14 of the Customs Act, 1962 (52 of 1962), and in supersession of the notification of the Central Board of Indirect Taxes and Customs No.30/2019-CUSTOMS (N.T. ), dated 4th April, 2019 except as respects things done or omitted to be done before such supersession, the Central Board of Indirect Taxes and Customs hereby determines that the rate of exchange of conversion of each of the foreign currencies specified in column (2) of each of Schedule I and Schedule II annexed hereto, into Indian currency or vice versa, shall, with effect from 19th April, 2019, be the rate mentioned against it in the corresponding entry in column (3) thereof, for the purpose of the said section, relating to imported and export goods. As per Rule 16A(3) of the Companies (Acceptance of Deposit) Rules, 2014 "every company other than Government company shall file a onetime return of outstanding receipt of money or loan by a company but not considered as deposits, in terms of clause (c) of sub-rule 1 of rule 2 from the 01st April, 2014 to the date of publication of the notification in the Official Gazette, as specified in Form DPT-3 within ninety days from the date of said publication of this notification along with the fee as provided in the Companies (Registration Offices and Fees) Rules, 2014". © 2019 corporate-cases.com - All rights reserved.